I love seeing my boys' faces in the morning. 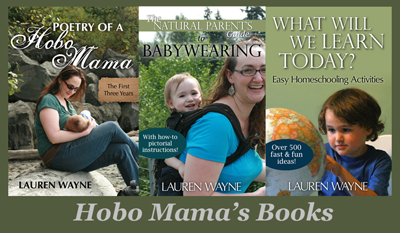 You can read my cosleeping suggestions here. 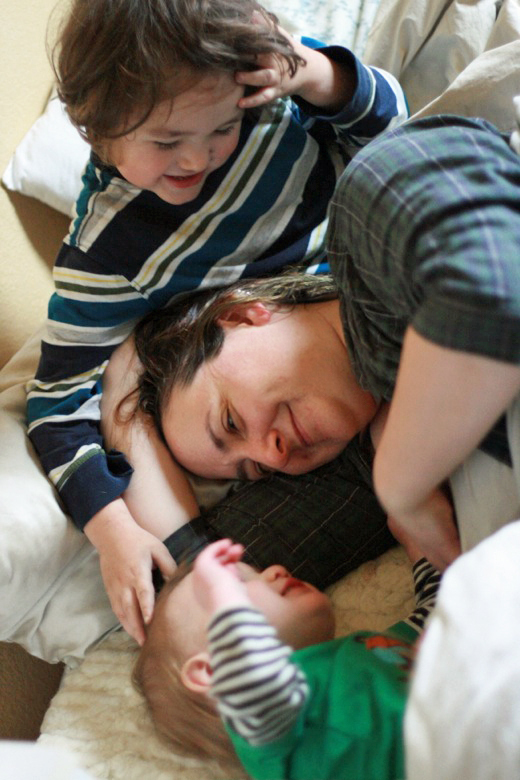 You'll also adore the touching photos on the timely topic of Love over at Natural Parents Network. I guarantee they'll bring a smile to your face! I love cosleeping! Best decision ever! Aww... there is nothing sweeter! I'd love to co-sleep with the kids one day but my poos husband sleeps so lightly I know he wouldn't get a wink. Looks adorable! Wonderful picture of you and your sons!